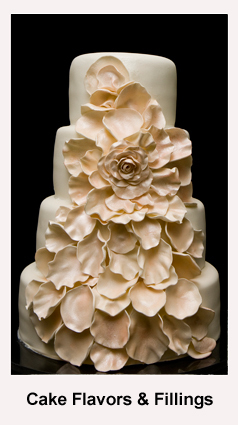 Creative Cakes offers an amazing assortment of flavors. Our Signature Cake Flavors are unique, scrumptious and brilliantly created by Dawn, our Creative Cake Artist. 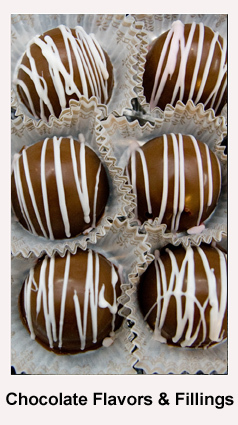 We also have a large variety of custom chocolates with many different fillings.